WHAT I SMELL: I was just at the grocery store and I kept smelling Tide laundry detergent. I didn’t think much of it as I was at the grocery store, but let me explain that I loathe the smell of Tide. I would almost rather not wash my clothes than to have to use Tide because the smell is just nauseating to me. Well, as it turns out, when I got home I sniffed my arm and sure enough what I was smelling was me. Now, I spritzed this on about four hours ago and this was the result. Let’s look at the beginning of this journey. Daim Blond went on so light that I barely could tell that I had put any perfume on at all. I got an initial whiff of cardamom, but then just a light touch of powder and then almost nothing. After what seems to be about 10 minutes, I started smelling a light sweet flowered apricot. It’s very sheer and almost candied sweet like Sweetarts candy. I don’t mind where the scent is at this point, but it’s so light that you wonder if it yourself that you are smelling or something else that’s in the room. Daim Blond is interpreted as White Suede, but I am not getting any leather whatsoever from this fragrance. But I have to admit that at this stage, Daim Blond albeit wispy is really quite pretty. It’s not until much later that Daim Blond transforms into Tide; which I won’t try to dissect! The top notes contain hawthorn, Ceylon cardamom; the heart includes iris, apricot kernel, while the base encompasses musk, heliotrope and leather. 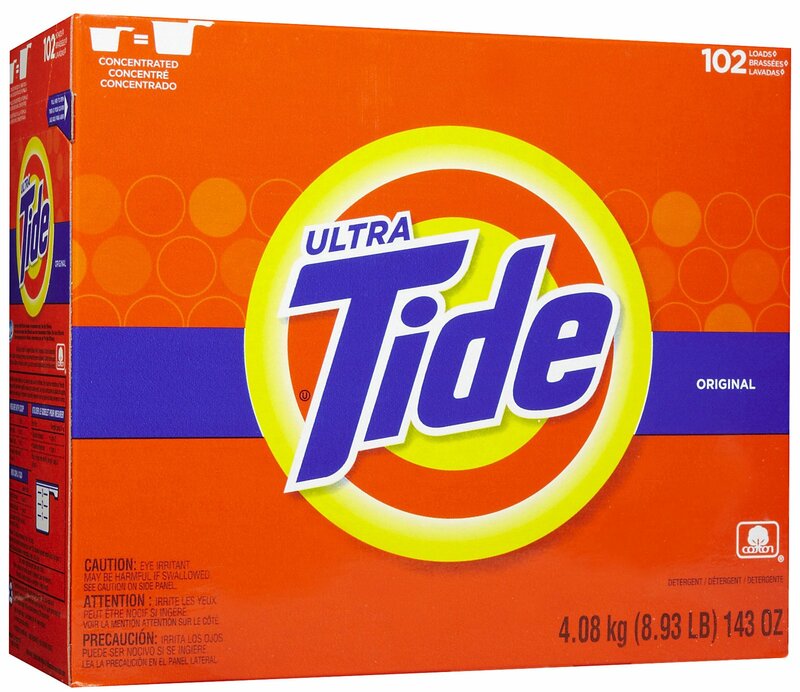 WHAT IT SMELLS LIKE TO ME: Tide laundry detergent, but you already know that! BOTTOM LINE: Just one word…NO. 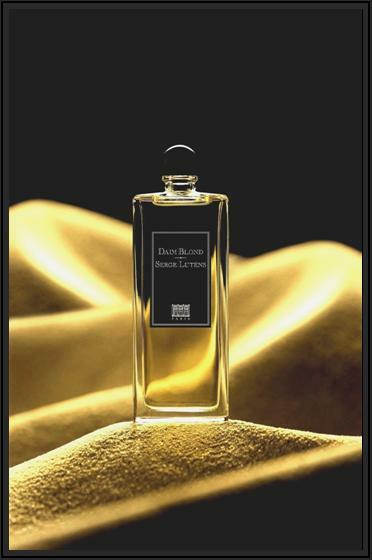 Categories: Serge Lutens | Tags: 2 bones, Daim Blond, EDP, fragrance, parfum, review, Serge Lutens | Permalink. Oh no…too bad you did not like this! I actually do like Daim Blond but have not yet shelled out for an FB because I still have a generous sample AND I am debating between this and Boxeuses. You are the 2nd person to mention Boxeuses as of late. I had never heard a peep about it before 2 days ago! I third Boxeuses! It is terrific. Ha Ha Ha HA! Hilarious! I’ve never smelled TIDE but now I want to. HA HA HA!! White powder is currently viewed as less naughty than perfume. Smellythoughts! I still have a generous sample of Boxeuses so can still wait before deciding but I am definitely leaning towards it. Thanks for the “vote”. Another cheer for Boxeuses. I really need to check this out. Oh BTW… I just won 3 minis from Mandy Aftel. I looked up your reviews and I chose, Wild Roses, Secret Garden and Haute Clair. I am very excited and can’t wait to get my special treats! Congratulations on your win! You really should try Boxeuses — Barneys unless you have a bell jar stockist closer to home. I am shuddering along side you. Yuck!!!! I don’t remember smelling Tide the last time I whiffed Dam Blond. Now I definitely have to revisit it!